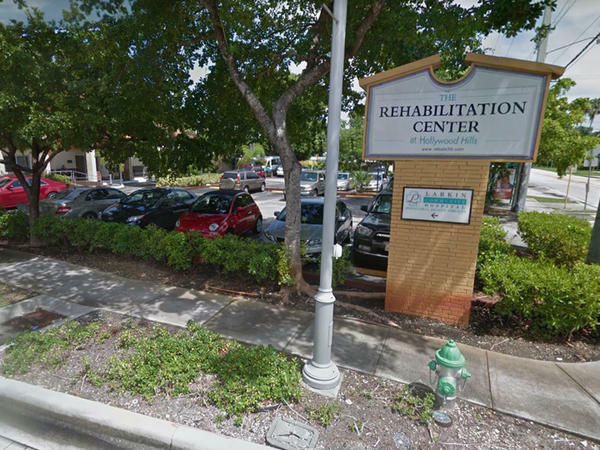 A Broward County nursing home where residents died after Hurricane Irma has filed a public-records lawsuit alleging that the Florida Department of Health improperly refused to provide copies of death certificates from across the state. The Rehabilitation Center at Hollywood Hills requested all death certificates from Sept. 9 through Sept. 16, with the request not including cause-of-death information, according to the lawsuit filed last week in Leon County circuit court. Irma hit Florida on Sept. 10 and caused massive damage as it barreled up the state. The lawsuit said the Department of Health responded to the public-records request by requiring the nursing home to request each death certificate by the name of the person who had died and to use a department form. Attorneys for the nursing home allege that such requirements violate the state’s public-records law. The lawsuit does not detail the reasons for seeking the death certificates, but the nursing home has been locked in legal battles over the state’s attempt to revoke its license. Hurricane Irma knocked out the home’s air conditioning on Sept. 10, and residents were evacuated from the sweltering facility on Sept. 13. Authorities have attributed 12 deaths to the problems at the nursing home. The Department of Health issued a statement Monday saying it has handled the records request by using a longstanding process designed to protect information about people who have died and their families. "The department directed the lawyers for the Hollywood Hills Rehabilitation Center to follow the same procedure followed by all other parties," the statement said. "This procedure has been in place for more than a decade and under three gubernatorial administrations."